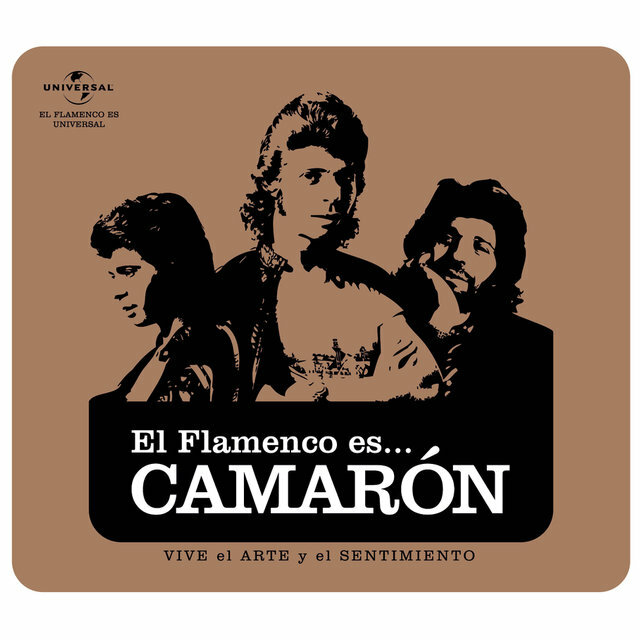 With the death from lung cancer of Camarón de la Isla (born José Monge Cruz) on July 2, 1992, flamenco lost one of its greatest vocalists. 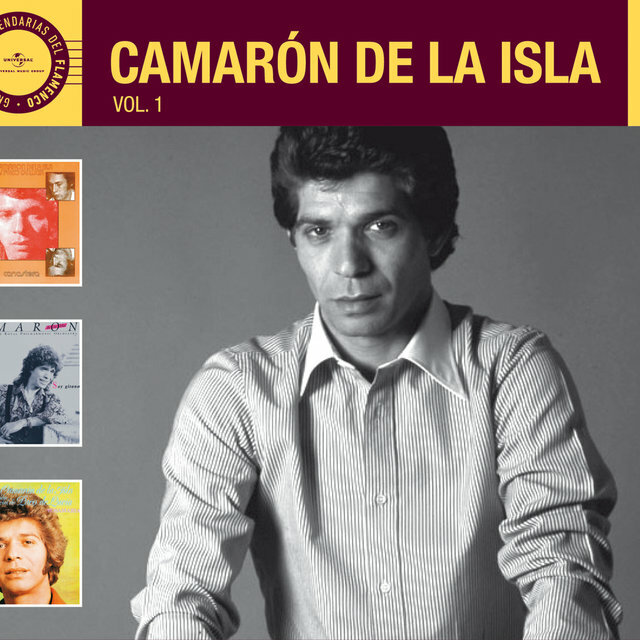 The son of a basket-maker, de la Isla revolutionalized the flamenco tradition with his contemporary-minded approach. 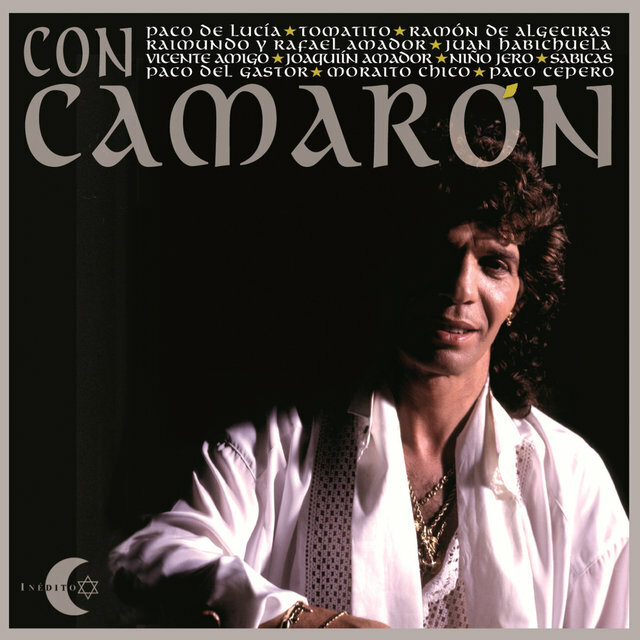 His debut 1969 album, Con la Colaboracion Especial de Paco de Lucia, recorded with the accompaniment of virtuosic guitarist Paco de Lucia, remains one of flamenco's classic recordings. 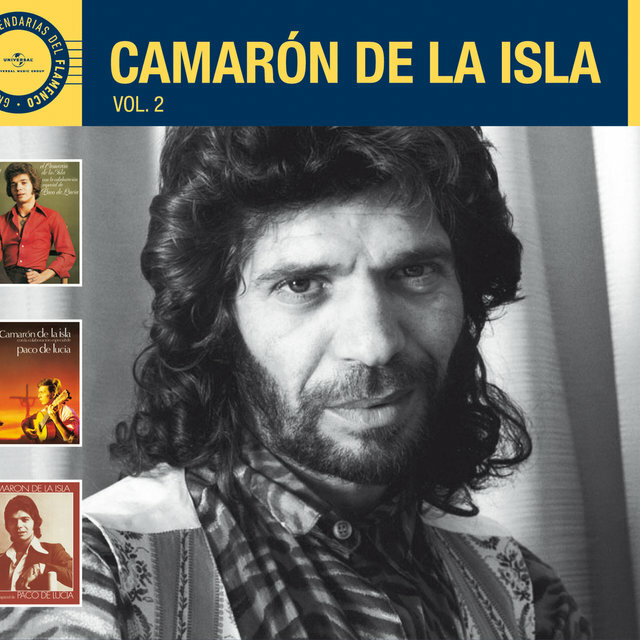 Although he retired from touring in 1979, de la Isla continued to produce groundbreaking albums. 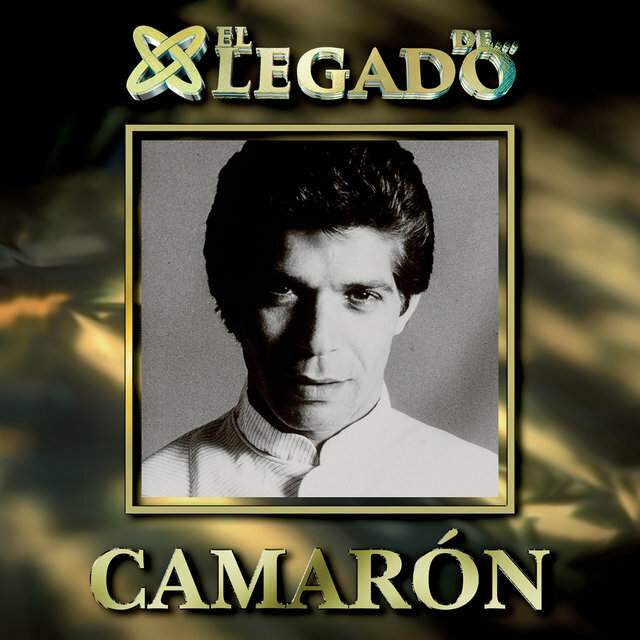 His 1980 album, La Leyenda del Tiempo — which was marked by rock, jazz, and Oriental influences and the use of non-flamenco instruments, including bass, drums, percussion, electric piano, Moog, keyboards, electric guitar, flute, and zither — sold nearly 6,000 copies. 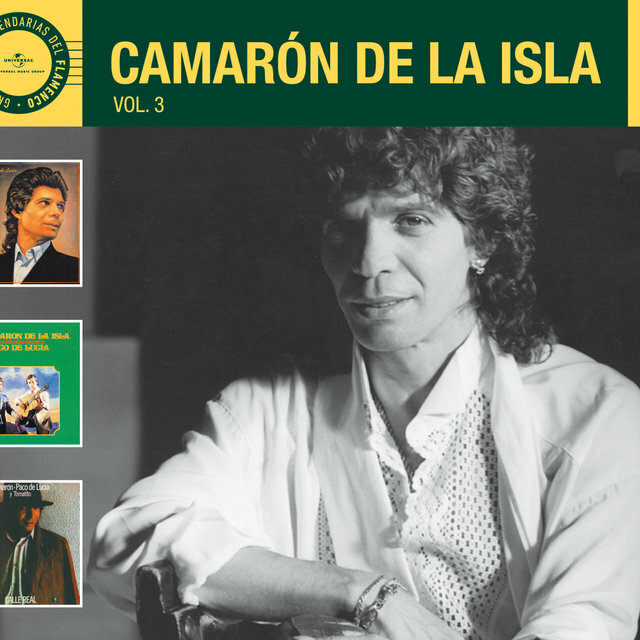 His 1989 recording, Soy Gitano, recorded with the Royal Philharmonic Orchestra, became the first album in Spain to be certified gold, with sales of 50,000 copies. 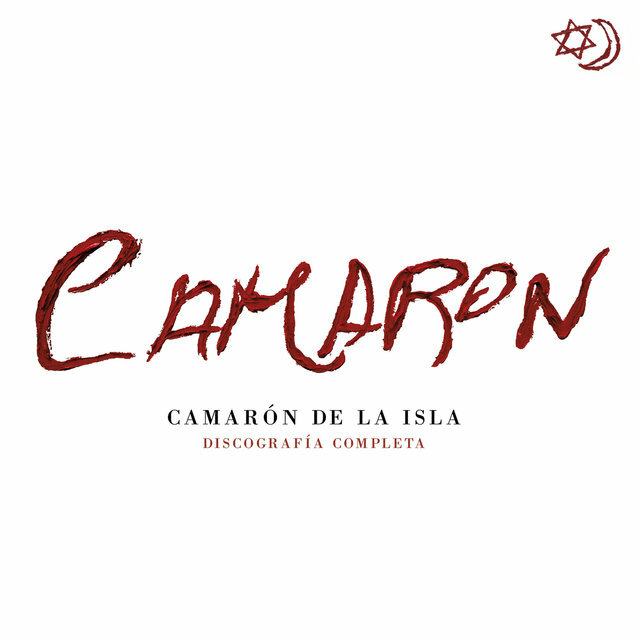 De la Isla's last album, Potro de Rabia y Miel, followed two years later. 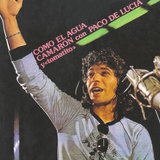 De Lucia paid tribute to his former collaborator with a tune, "Camaron," that he included on his 1998 album Luzia. 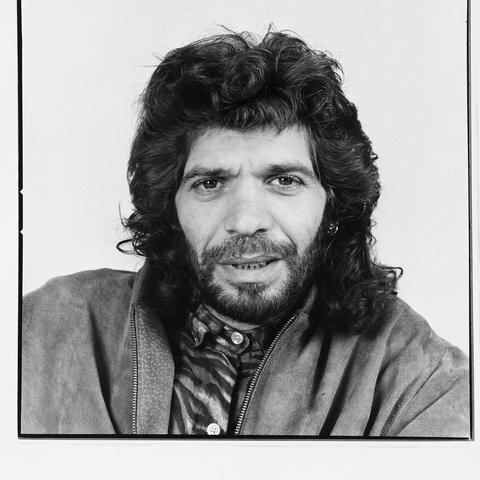 The song marked De Lucia's debut as a vocalist. 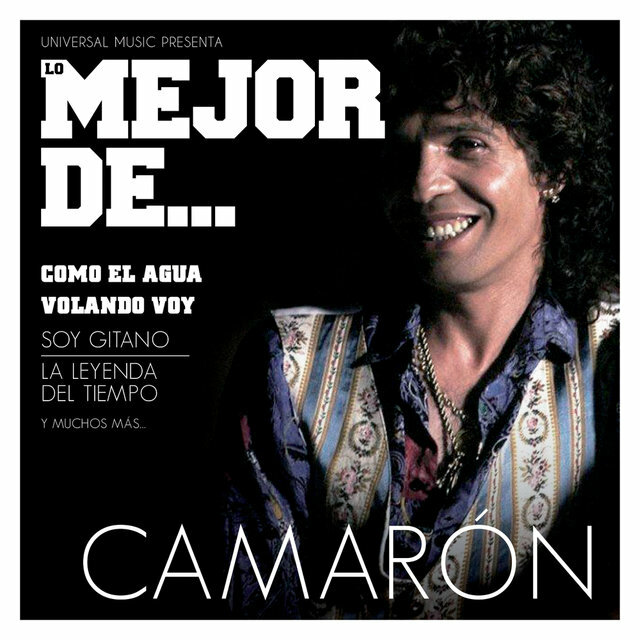 "While others sang songs with social content," De Lucia said, "Camarón's cracked voice could evoke, on its own, the desperation of a people." 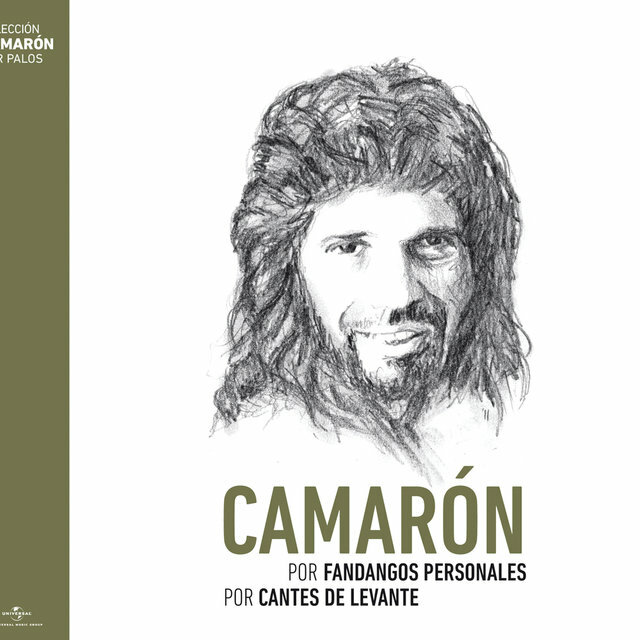 The second of eight children, Camarón was born in the small Cadiz village of San Fernando. 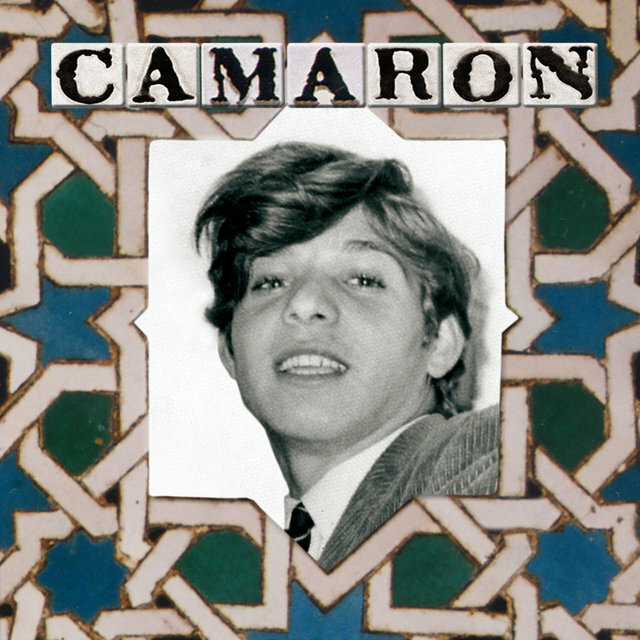 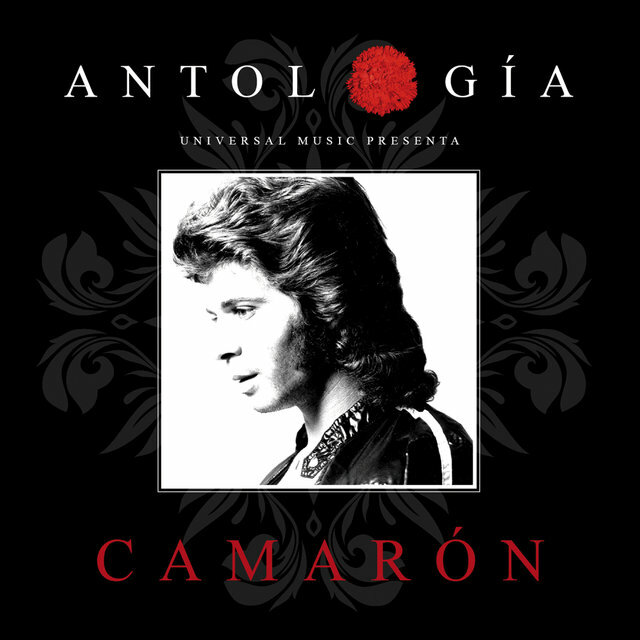 Acquiring his nickname, "Camarón," because of his blonde hair, he began performing in public at the age of eight.